FARMINGTON — One hundred years ago, Walter Hight started selling cars and today his passion has passed down through four generations of Hight men who now own a total of four dealerships. 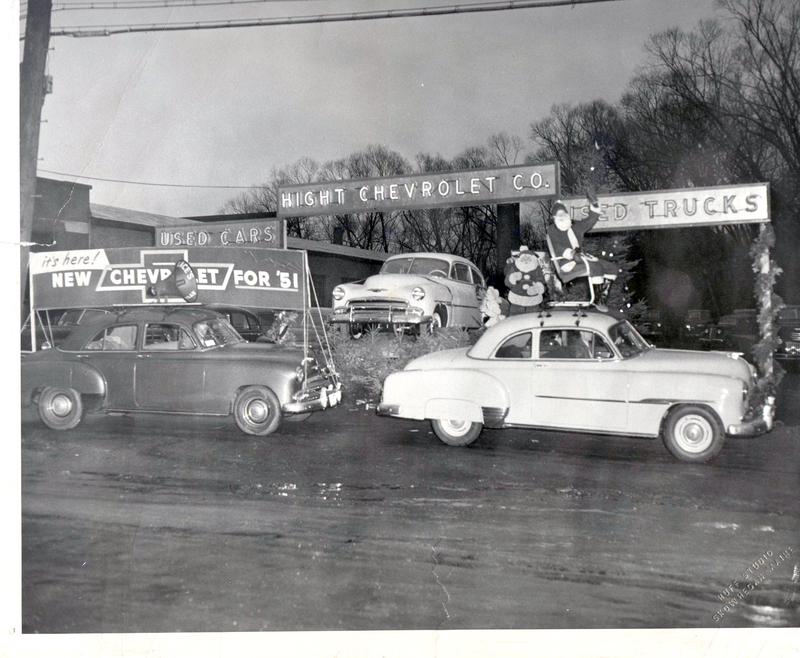 Hight Chevrolet is celebrating 100 years of selling cars this year, making it the oldest continually operated car dealership in the state. The local Hight Chevrolet is run by Lou Hight, whose grandfather, Walter, started the family business in 1911, selling Model T Fords from his shop on Madison Avenue in Skowhegan. 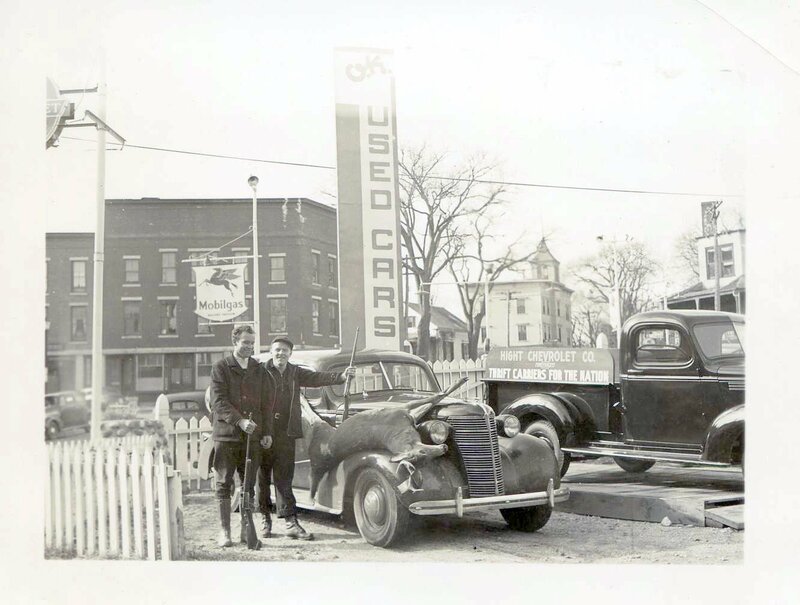 Walter’s son Kirby, Lou’s father, joined his father at the dealership in Skowhegan (which is still in the family) after serving in World War II. Kirby took over ownership in 1944, although his father stayed on the job, coming into work everyday until he was in his 90s. He passed away in 1975, at the age of 98. Kirby, too, remains on the job although 95 years old and supposedly semi-retired, while his son Walter (Lou’s twin brother) runs the original dealership. “We still send him the statements every month and he reviews them,” Lou said. The family bought the Farmington Chevrolet dealership in 1992, and it has been Lou’s baby ever since, while his son, Sam, now runs a family-owned Ford dealership in Skowhegan. Lou’s twin brother Walter’s sons, Toby and Corey, run another family acquisition, the Chrysler Dodge Jeep dealership in Madison. The Hight family was selling cars before the two world wars, before sound motion pictures and the discovery of penicillin and many stories about the early days have come down through the family. 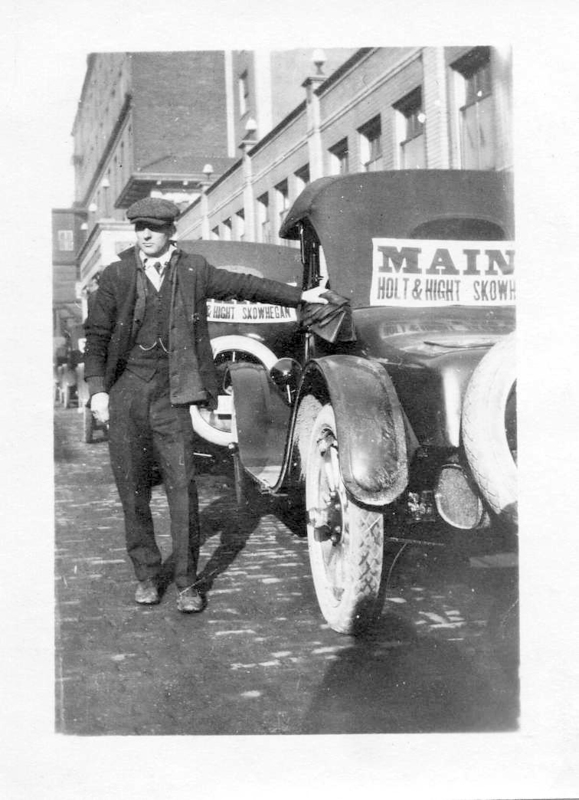 In 1911, when Walter Hight opened the Ford Agency in Skowhegan, cars did not show up on carriers. Drivers had to go get them. 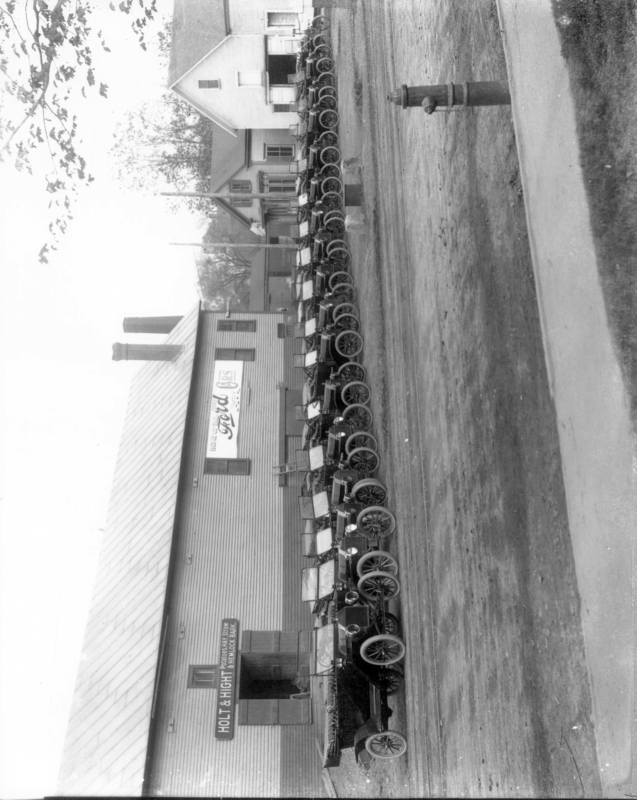 One time, 10 men went to Lewiston and started back to Skowhegan with 10 Fords. They blew eight tires on the way home. During the first World War, Fords were assembled in New York. Walter Hight sent men to New York and they would drive one car home and tow another behind. He kept a crew on the road all of the time delivering them. Lou said his grandfather, Walter, wrote this story. Lou said there were many other hurdles in the early years. Lou said he’s also heard through the years that in the early 1920s, the Model Ts wouldn’t run in the cold weather because the oil wouldn’t flow. “So drivers would jack up the cars at night, drain the oil out of it and put it on the wood stove at night to keep the oil warm. Then they’d add the warm oil in the morning and start the cars!” Lou said. In the early 1900s, dealers had to take possession of cars at the factory or assembly plant and get them home the best way they could. In the spring of 1917, according to Hight family history, Hight Chevrolet Buick employees went out to the Buick factory at Flint, Mich., and drove 13 Buicks back. Lou said the car business became very competitive during the 1950s and has remained that way ever since. 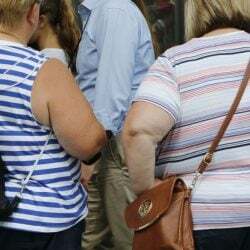 Only 4 percent of family businesses survive until the fourth generation and Lou said their secret of success has been treating the customer the way they want to be treated themselves. Lou and his family are having fun looking back at the past through their ancestors’ eyes as they celebrate 100 years of selling cars.